We were seated at the food court for a moment before we ordered our meals. 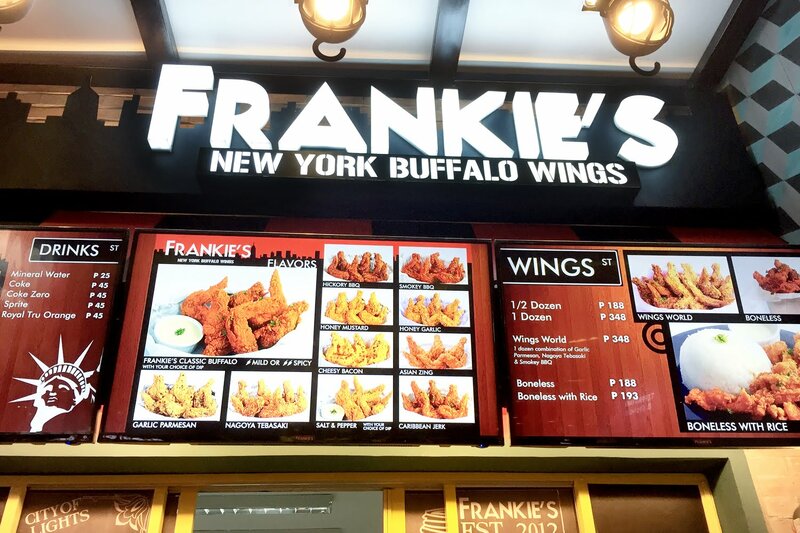 Actually, both of us tried to look for other options aside from the buffalo wings from Frankie’s. We shared Crazy Crepe’s pork floss crepe while waiting but then our contact was still stuck on traffic so we decided to finally indulge and get over with our cravings. 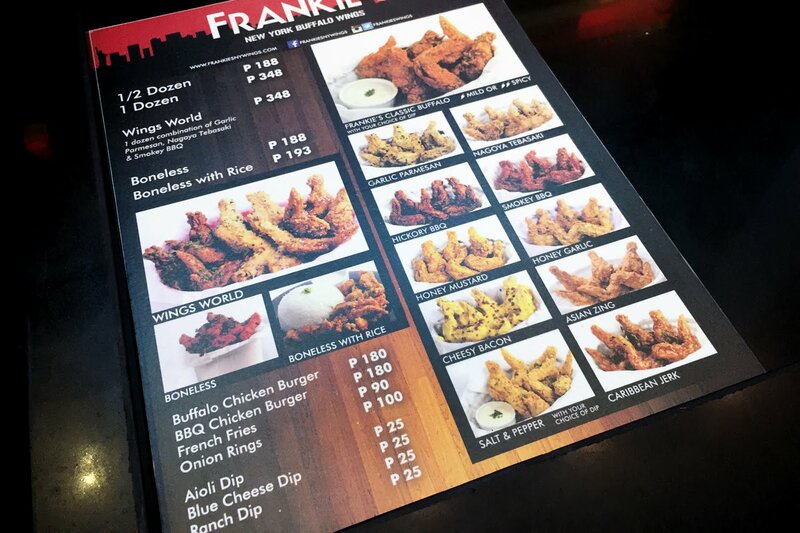 Here’s the menu of Frankie’s New York Buffalo Wings for our reference... We just got a half dozen of Asian Zing to taste. So that’s! I just wanted to share with you guys the new food I’ve tried. 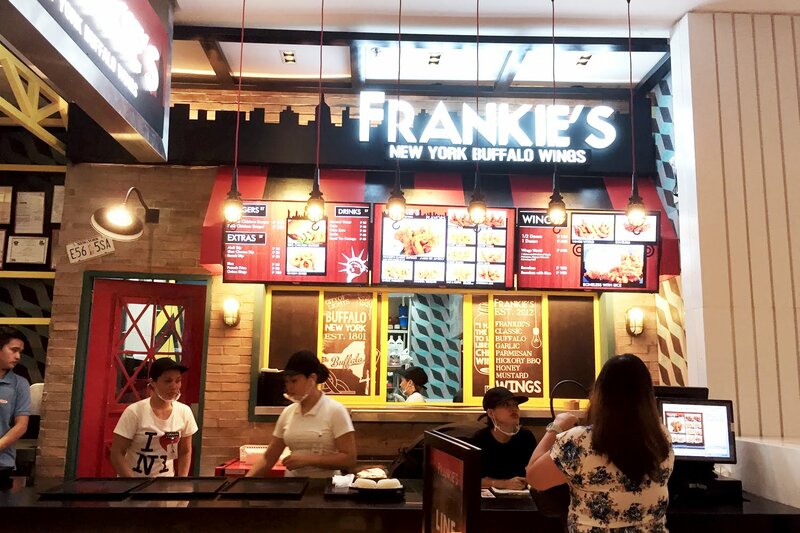 If you’ve eaten here, share me some other flavors you’ve tried and how was it for you. 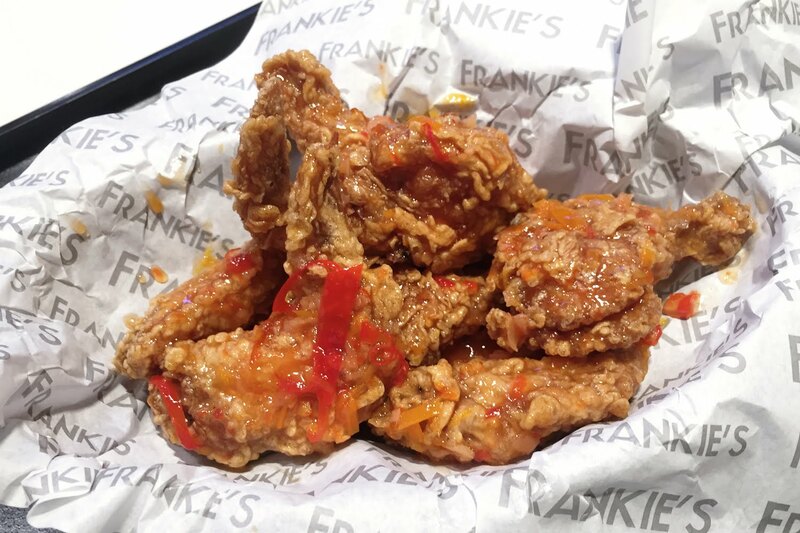 Hope I got you craving for buffalo wings. See yah!